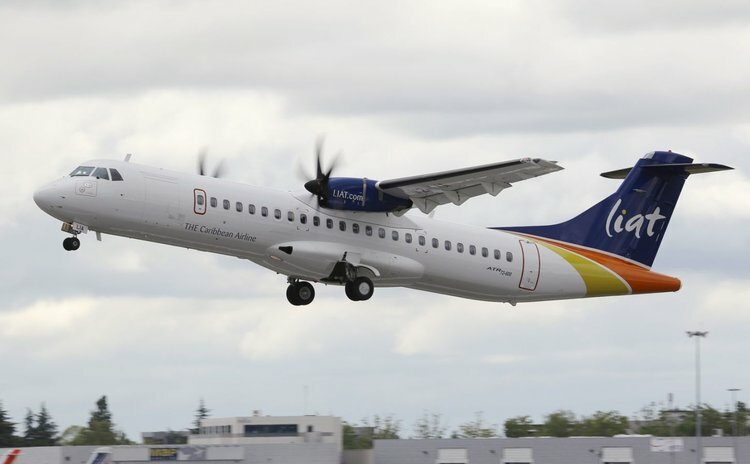 LIAT, the Caribbean airline, has apologised to its customers travelling to/from St. Vincent and Dominica for the inconvenience they have been experiencing due to an increase in cancelled flights and delayed baggage. In a press statement acting Chief Executive Officer Mrs. Julie Reifer-Jones said the cancellations were due to high seasonal winds in Dominica and St. Vincent. According to the release, Reifer-Jones said that the company's aircraft have tailwind limitation set by the manufacturers during the certification process and therefore are not permitted to take-off or land when the prevailing winds are beyond these limits. She added that the departure out of E. T. Joshua Airport and the night landings into Melville Hall are affected by tailwinds and therefore the decision to cancel flights is taken in the interest of the safety. "While we will continue to do our best to provide our customers with a smooth travel experience, we must operate within the limitations set by the aircraft manufacturer and occasionally we will have no alternative but to cancel flights due to the high winds," the Acting CEO said in the release. "At this time of the year the wind conditions in St. Vincent restrict the take-off weight of the aircraft and when this occurs, the company is obliged to restrict the number of bags that can be taken on the aircraft."